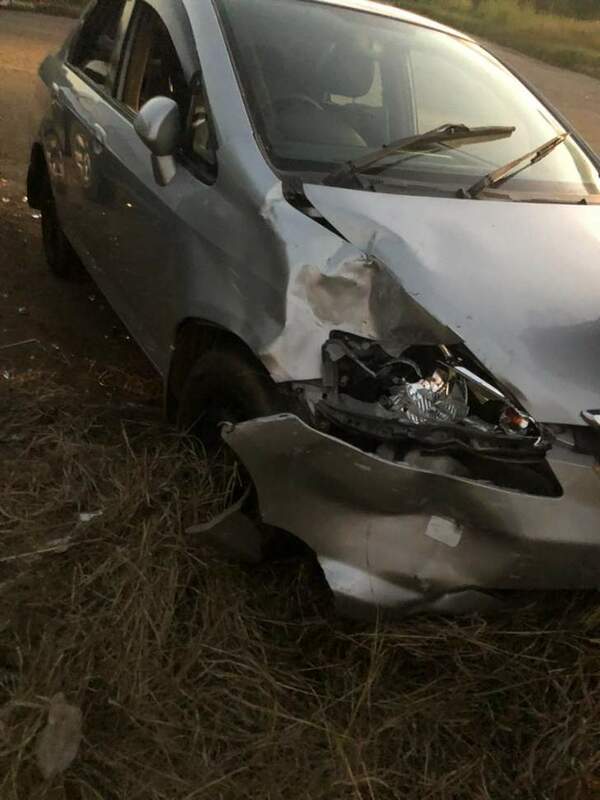 Norton member of Parliament Temba Mliswa was involved in a car accident when he was coming from prominent Harare lawyer Inviolata Dumbutshena's funeral. 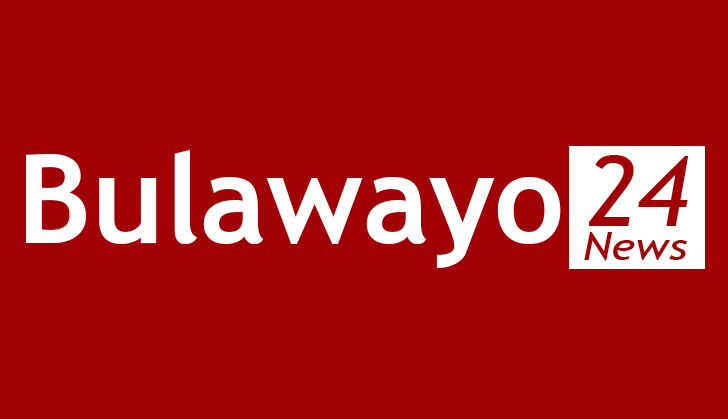 Mliswa said the accident occurred when the other driver failed to give way for his vehicle. 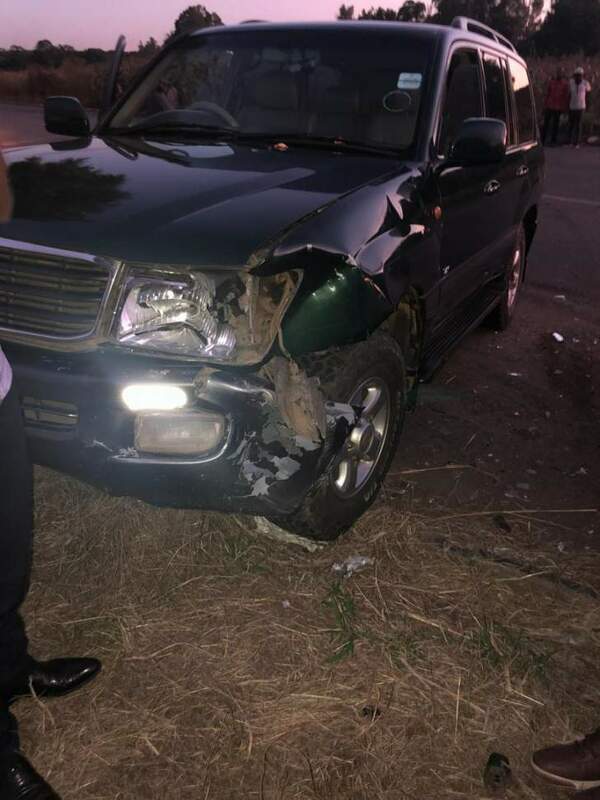 The outspoken legislator escaped unscathed from the accident. Inviolata Dumbutshena was killed in a horrific accident along the Masvingo to Harare road. The crash happened at an intersection between Chatsworth and Mvuma.